Giving only several hours’ notice, the Ahmedabad-based company said in a tweet that, from 16:00 local time (10:30 UTC) on Friday, it will halt its exchange service and cancel all unexecuted orders, crediting the funds to customers’ wallets. “No new orders will be accepted,” the exchange said. 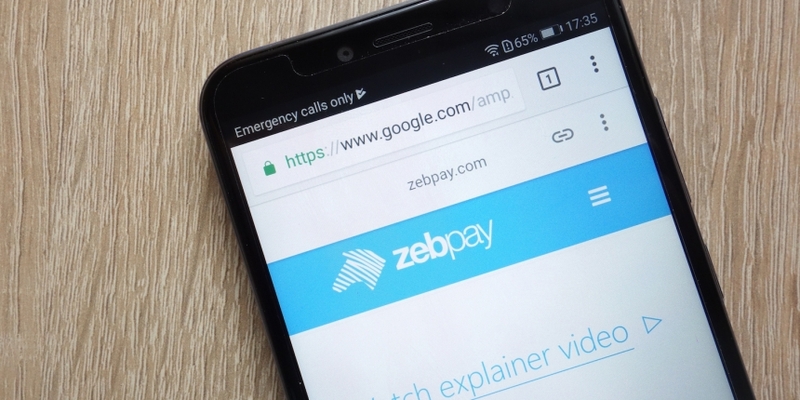 In a blog post published today, Zebpay further explained the decision directly results from the ban issued by India’s central bank earlier this year that prohibits domestic banks from offering financial services to crypto exchanges. Based on data from CoinMarketCap, trading volume on Zebpay has been heavily impacted by the Reserve Bank of India’s decision. Following the exchange’s announcement in July that it would pause Indian rupee deposits and withdrawals, 24-hour trading volume on the platform plunged from $5 million in early July to currently just a little over $200,000. As CoinDesk has reported previously, the Indian central bank issued the bank ban in April, after which crypto exchanges filed a petition to the country’s supreme court. Yet, the court said in July that the ban would remain active until it makes a final hearing – which is yet to be conducted after the case was postponed earlier in September. Zebpay had not responded to a CoinDesk request for comment by press time.